Looking for the latest and most shocking celeb news?? TSR has you covered. 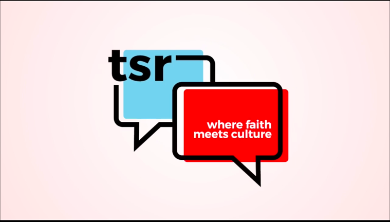 TSR is your go-to for all things black entertainment news and latest tea. Our team is dedicated to bringing you the most jaw-dropping celeb stories all-day, every day. So why do we do it? Because who doesn’t love their fair share of the best celebrity gossip of the day. 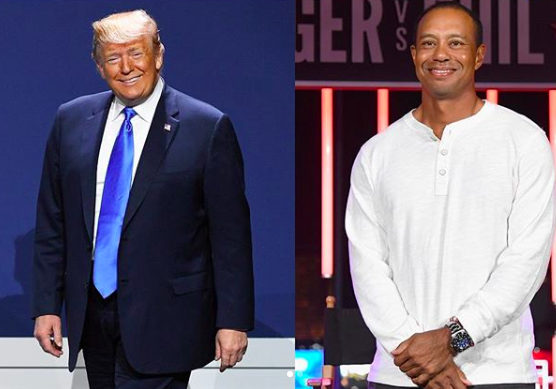 We work to bring you the top headlines in black entertainment news to spice up your day every day of the week. 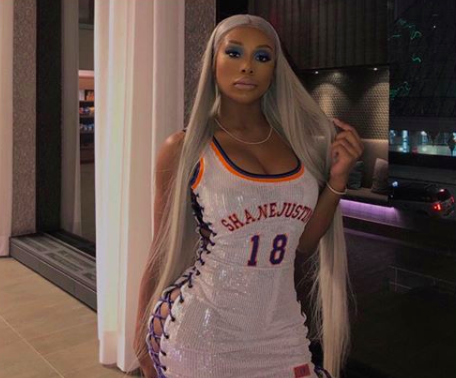 Whether you’re looking for the latest in Nicki Minaj news or anything and everything Kanye West, TSR is here for you. We keep you up-to-date from the second you wake up. 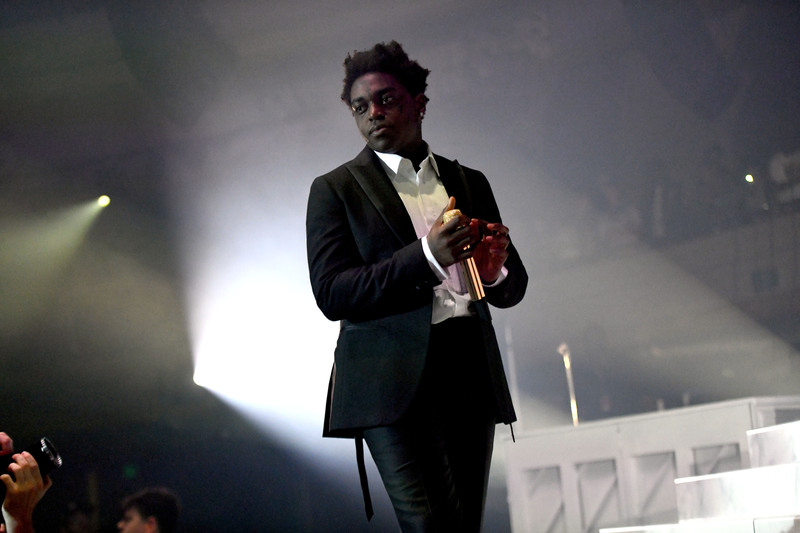 We only deliver the juiciest and best celebrity gossip so you know you can trust TSR as your go-to source for anything and everything black entertainment news. Scroll through our top celebrity news stories today to find the latest tell-alls on your favorite stars! 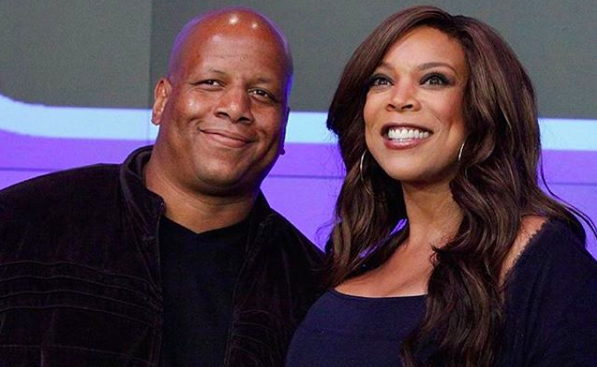 Wendy Williams Reportedly Fires Estranged Husband Kevin Hunter As Executive Producer Of Her Show! #TSRPositiveImages: Students At LeBron James’ I Promise School Make Huge Improvements In Test Scores!